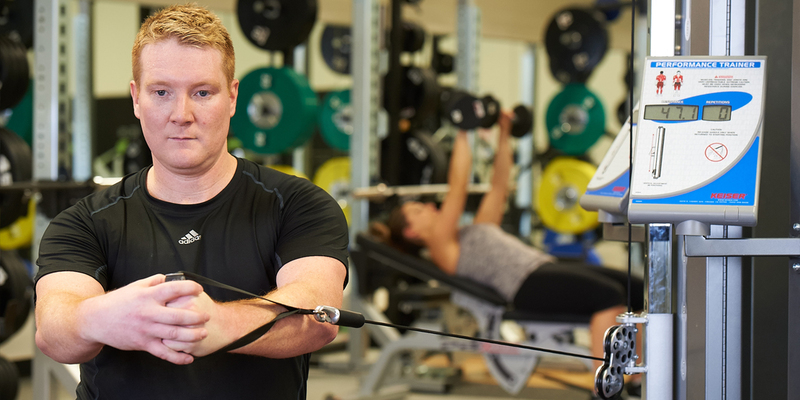 STRIVE provides the leading Sports Medicine practices to bridge the gap between rehabilitation and performance. Every person has the right to perform. Performance takes many shapes and forms, whether it is winning a Stanley Cup, excelling at work, or playing with your grandchildren. Entering a space with a performance, client-centered mindset, will get you back to doing what you love. Enter a space where you aren't a number, and clinicians take the time to realize your goals and create a real plan to achieve them. Our Sports Medicine team consults with the highest minds in the therapeutic world. As clinical practices continue to advance at rapid rates, join a team can deliver at the highest levels.